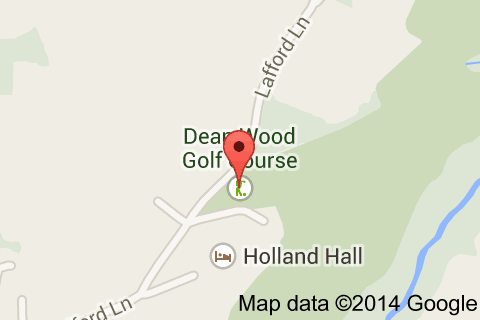 Dean Wood Golf Club warmly welcomes visitors & societies by arrangement (excluding Tuesday, Wednesday & Saturday). A number of Sundays are also available. Everything is in place to ensure that your day runs smoothly and meets your expectations. From competitive green fees and group packages to a spacious lounge/dining area able to seat up to 120 diners. Our Hospitality Manager will provide you with fine food of your choice and to compliment your meal we also carry an impressive stock of wines at reasonable prices. We can arrange packages tailored to suit your requirements and we welcome you to sample the pleasures of one of the jewels of Lancashire's inland courses. NB. All visitors are requested to conform with the Guidance for Visitors which are displayed in the clubhouse. A copy of which will be enclosed with confirmation of your booking. You can view and download a copy below. 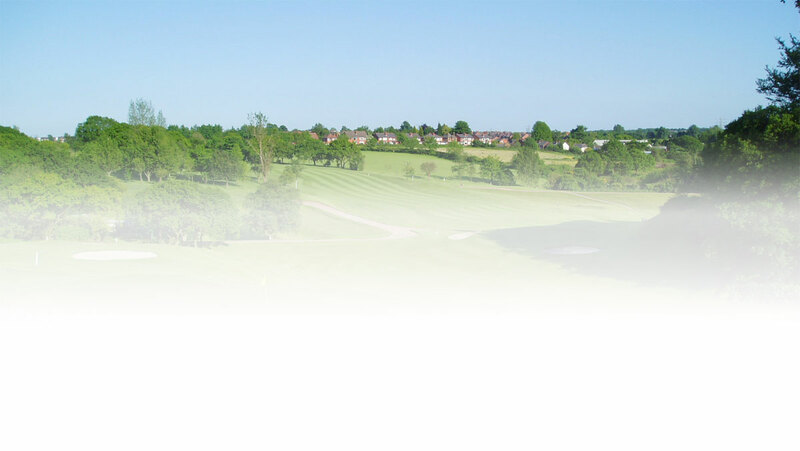 We have a variety of Society Packages to suit Golf Societies wishing to play at Dean Wood subject to a minimum number of 12 players per group. Please contact the Helen Haywood at the address below or telephone us on 01695 622219 for availability and prices. All distances and journey times taken from Google Maps.